Whether you have a smartphone, tablet, laptop or desktop computer, the Internet is pretty much an effortless experience. You wouldn’t mind a bit more speed — you’d always like some more speed — but overall, life is good: You can tweet up a storm, watch videos, chat with friends around the world, take courses, load up your Dropbox and generally have the time of your life. But where does all that digital goodness actually live, and what is its environmental cost? We hear breezy talk about the “cloud,” and just the term makes it sound weightless. But data centers draw huge amounts of power, and consumers’ demands for instant access to their favorite websites, even at peak times, push companies to maximize resources whether they’re needed or not. The journalist Andrew Blum, author of Tubes: A Journey to the Center of the Internet, has explored the design of data centers and the energy issues associated, while a 2012 investigation by the New York Times found that data centers can waste 90% or more of the energy they consume. To combat the rising energy and environmental costs of Internet and communications technology, a 2008 McKinsey report proposed a number of approaches. 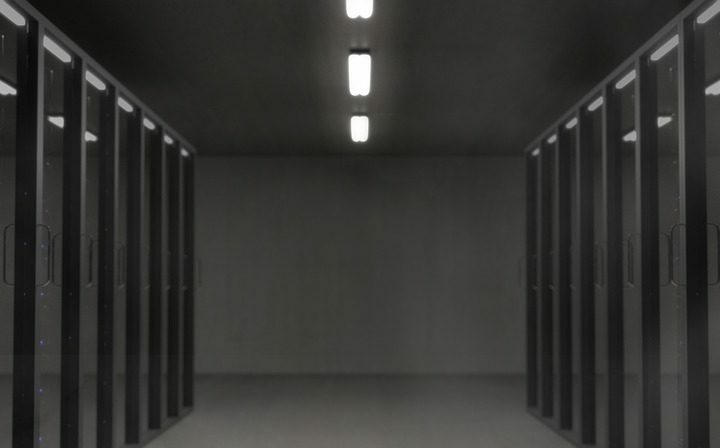 “In many organizations, data centers are treated as buckets waiting to be filled, rather than as scarce and expensive resources,” the authors write. They point to the need for improved management and information gathering, as well as the adoption of “true cost of ownership” (TCO) accounting when centers add new servers, applications or data. A 2012 paper in Computer Architecture suggests technical approaches that can yield significant efficiency gains, while research from the University of Ottawa finds that geographic and temporal shifting of workloads can reduce data centers’ energy consumption and greenhouse-gas emissions. A survey cited by the Science article indicates that worldwide, data centers consumed about 31GW of electricity in 2011, with that number expected to rise 19% by 2013 — nearly 37GW. Based on data from the U.S. Energy Information Administration, this is the equivalent of more than 50 coal-fired power plants. Related research: A 2012 study by MIT and the Sloan Foundation, “Creating a Smarter U.S. Electricity Grid,” looks at the potential of “smart grid” technologies to improve monitoring, transmission and distribution of electricity through each point in the traditional delivery system. Two other reports highlight the role of individuals in the energy-consuption equation: In a 2013 study done for the National Bureau of Economic Research, “Commercial Building Electricity Consumption Dynamics,” the researchers find that while technological advances may in theory reduce energy demand, the behavior of tenants can more than offset these savings. And a 2011 report from the United Kingdom’s Energy Saving Trust found that the enormous increase in the number of domestic appliances has in effect wiped out the savings from gains in energy efficiency. Citation: Recupero, Diego Reforgiato. "Toward a Green Internet," Science, 2013. doi: 10.1126/science.1235623.